What is your wellness dream? 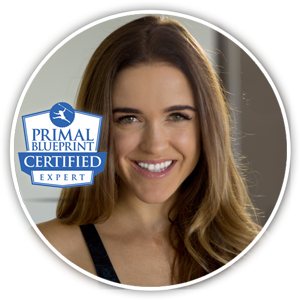 Woodland Hills Personal Trainer & Primal Health Coach, Kelly Weston, wants to help you live the life you desire. It’s your turn to say “I’m Fit & Happy”. Make a Lifestyle Change! Kelly will motivate and inspire you to visualize and achieve your goals! All we need is your commitment. Kelly will promote your self-efficacy and hold you accountable on your journey toward health, longevity, and wellness. Please consult a physician before starting any diet or exercise plan. Get My FREE Home WorkoutProgram! We have a very special FREE Lifestyle transformation program to share with you. Imagine losing weight without dieting, Imagine getting strong lean muscles without hours in the gym! Let us shift your thinking. Enter your email address below and we will send you a link to start working out. Always FREE, no catch or fine print! Great Job! Check your email box for a confirmation and the link to the free program. Please add kelly@imfitandhappy.com to your address book so our emails do not end up in your SPAM folder. A program that really works AND it is free for the asking!